Earlier this week, we wrote that the Honor 11 attributed the Kirin 980 processor, 6/8 GB RAM, and 125/256 GB ROM. Today, there is more information about the main camera of the smartphone. It will be built on the basis of two image sensors. The basic permission is 48 Mp. Obviously this will be the Sony IMX586. The basis of another module will lie sensor at 20 Mp. The resolution of the front camera, as mentioned before, will be 12 megapixels. 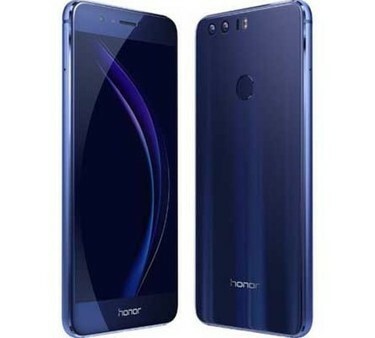 Honor 11 will be presented in the spring of 2019 and will be available for sale at a price of $ 390.